In 2017 the Oxford English Dictionary declared "youthquake" to be their word of the year after what was arguably one of the most surprising general elections for quite some time. 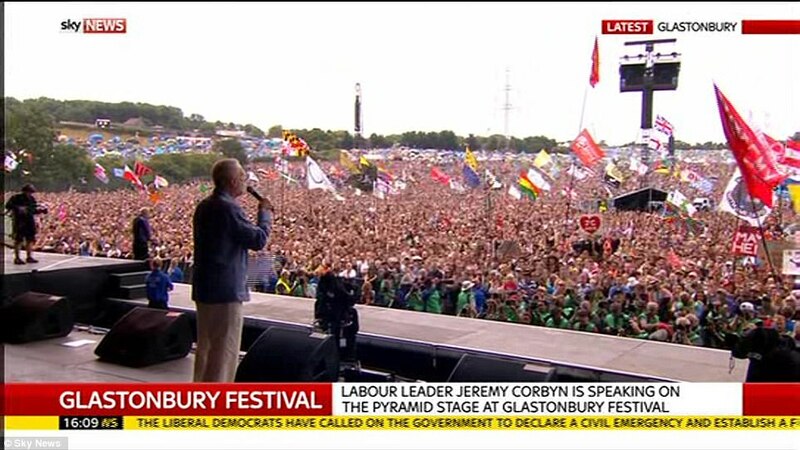 Media scenes of young people singing along to "Oh Jeremy Corbyn" at festivals, the Grime music scene coming behind Labour and the leadership and a general buzz of optimism around the campaign all led to the assumption that something monumental had occurred in the 18-25 voting bracket. Voter turnout did not actually increase that radically as an overall trend. Indeed the study seems to show only a 2.5% increase in public turnout. The much talked about "youthquake" actually saw only a very small increase in numbers of voters recorded in the 18-25 category, indeed there was possibly even a reduction. Of those that did vote in this age group there was certainly however a shift towards Labour with the majority of those interviewed being more likely than ever to vote for the party. Interestingly in almost all age groups Labour picked up new support with the biggest boost coming from the 30-45 age group . It was this group that saw the biggest switch from Tory-Labour and is perhaps one of the key findings to be noted from the report. Finally, only in one age bracket the over 60's category did the Conservatives pick up any votes. It is worth noting with the study that when analysing the impact and reality of any youthquake this is only one of several studies attempting to piece together what occurred during the election. Specifically the sample size was actually fairly small (only 109 people interviewed to assess the 18-24 bracket) and other Studies such as the Ipsos MORI research institute have indeed found cause to believe there were perhaps signs of the now infamous youthquake. What we might conclude therefore is while the full picture unfolds there is indeed room for cautious optimism. With a trend across most age groups towards a Labour vote and among those in the youth category this also remains the case. We must remain determined therefore to look for ways to engage with and represent the younger voters and to be actively looking for ways for them to participate long term in issues of politics. Not just in terms of any future general election but for the benefit of society as a whole.